Home / School Musical / News / Musical Success! This year’s musical drew to a close on Saturday December 1. 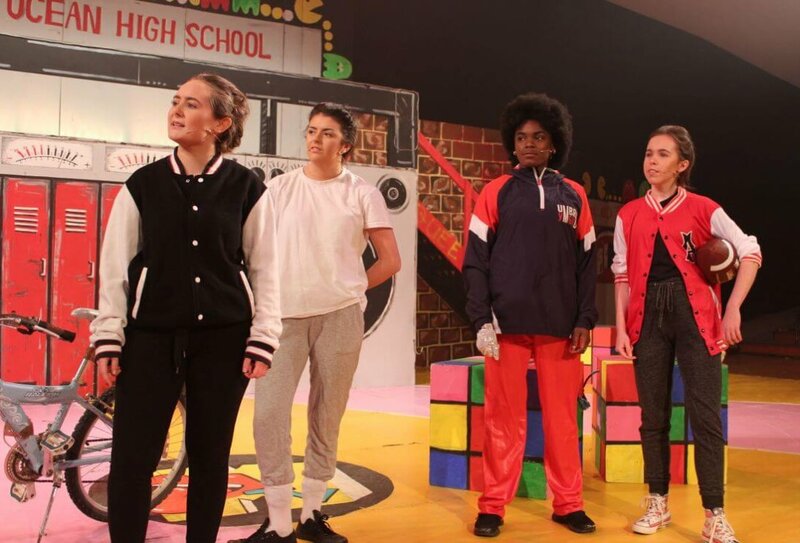 It proved to be a very entertaining show and was very well received by audiences throughout the week. Well done to students and to all involved in the show from set design to backstage to lighting to organising the raffles each night to feeding the cast and so on. Well done to Ms Hickey on a beautiful set and to producer Sarah Griffin and musical director Michael Hennessy.